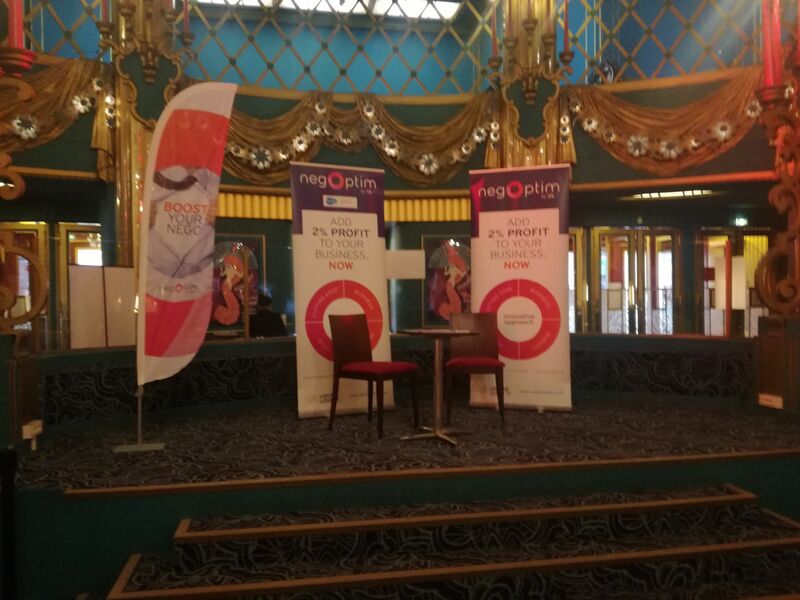 A day of Inspiration, Innovation and Sharing. 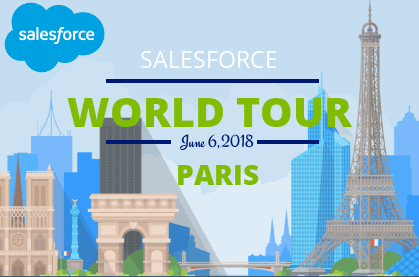 NegOptim is pleased to announce its participation at this year’s SALESFORCE WORLDTOUR event in Paris,Join us on June 6,2018.Salesforce World Tour Paris is the largest event dedicated to customer relations in France. 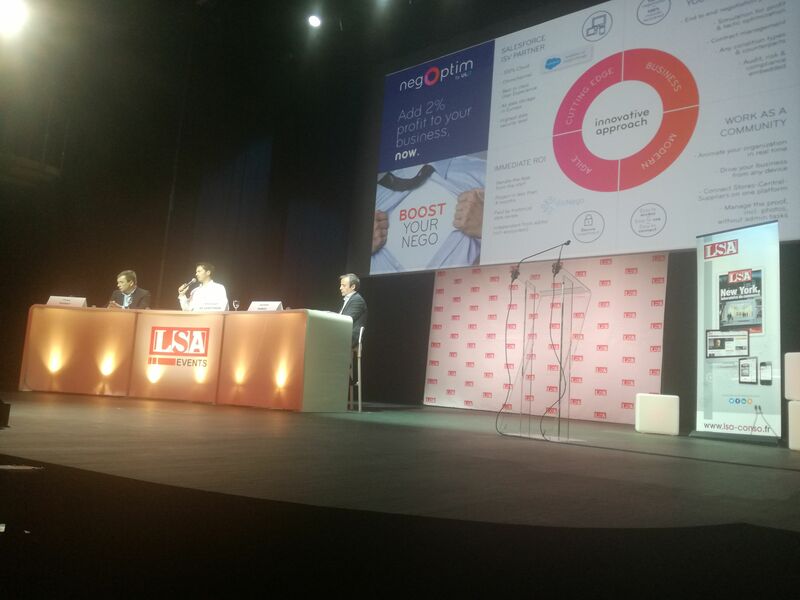 Europe’s leading event for the retail industry. 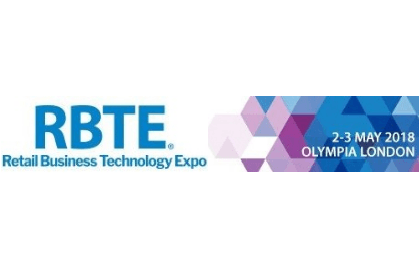 Our participation at London’s RBTE will be on 2-3 May 2018. UsersLoveIt exhibition at London’s RBTE event. 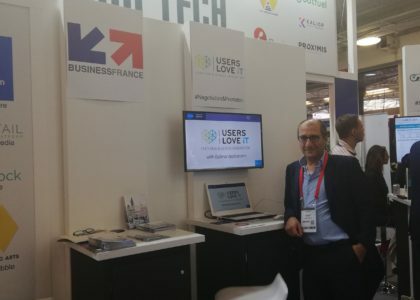 Excerpt of our exhibition with Fabien Mawas the Co-Founder of UsersLoveIt at London’s RBTE event. 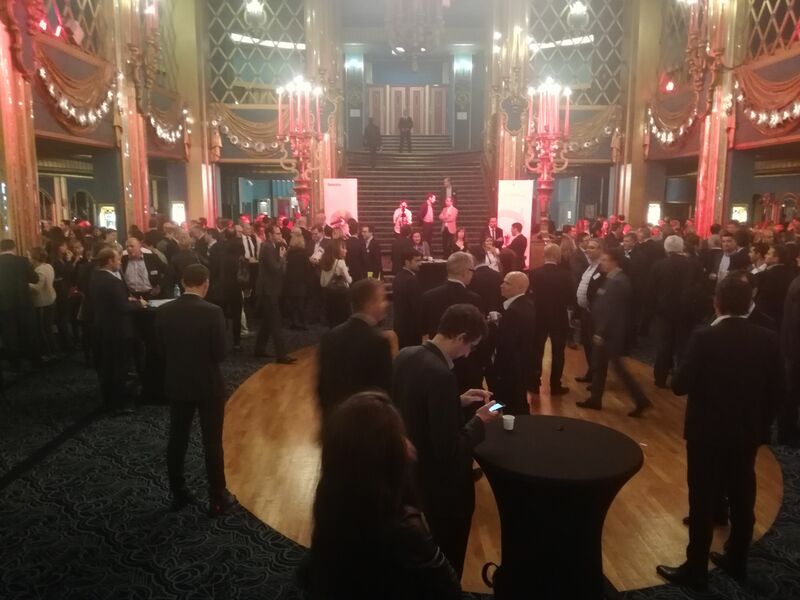 NegOptim is pleased to announce its participation at Congrès stratégie commerciale event,on October 4, 2017. 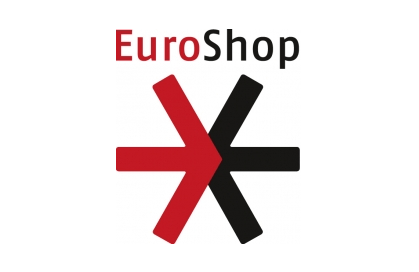 Euroshop,The World’s Leading Retail Trade Fair. NegOptim is pleased to announce its participation at the world’s largest trade fair for the retail industry on 16-20 February 2017.